Lake Tahoe has a great public transportation network that is both convenient and accommodating. Check out TART (Tahoe Area Regional Transit) for schedules and coverage areas. What reaches out and speaks to a person when they come to a stopping point and call a particular spot – home? What draws a person to a climate, ambiance, culture, setting and makes them want to call it – home? 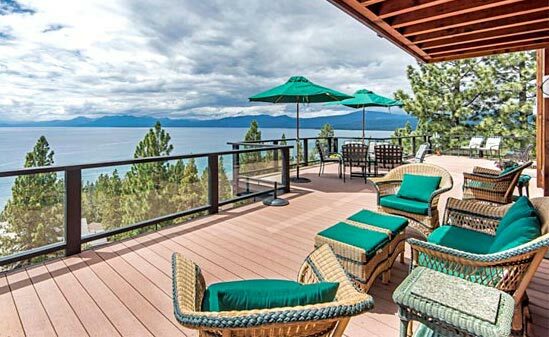 We’d like to tell you why we call Lake Tahoe home. The lore of this magical area draws people from all walks of life to establish their home in a clean, safe, and beautiful environment. The desire to walk in history – the Emigrant Trail, the wooded paths the indigenous peoples traveled, the trail of the Donner Party – this feeds our souls as well as our minds, underlines our roots, plants us firmly in our own burgeoning history and gifts us with our place in the world. WE ARE HOME! 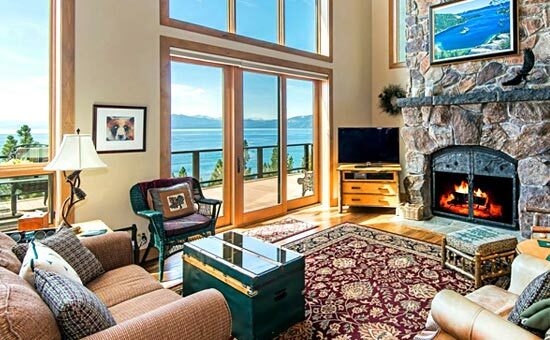 For more information on how to comfortably make the Lake Tahoe and Truckee your home, contact us or call 530-386-0598.